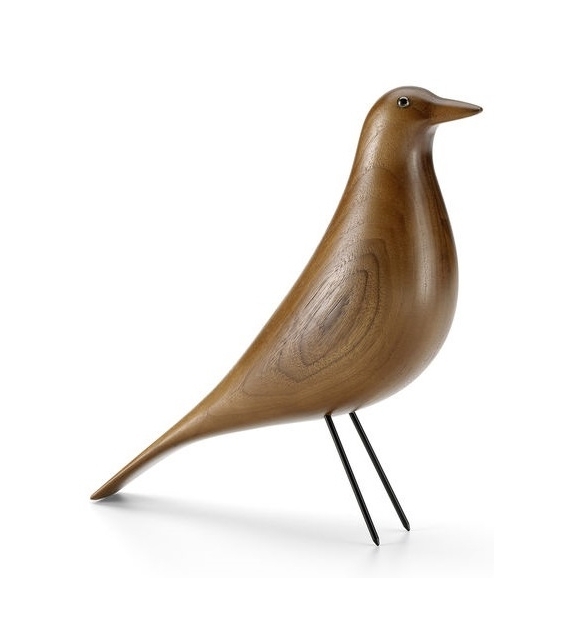 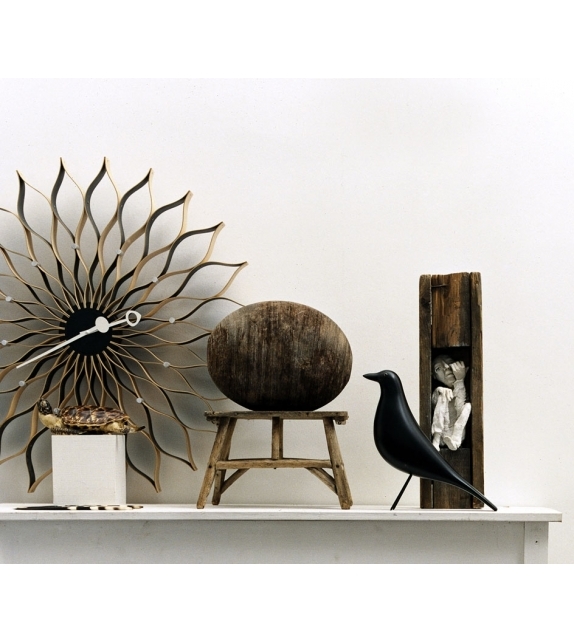 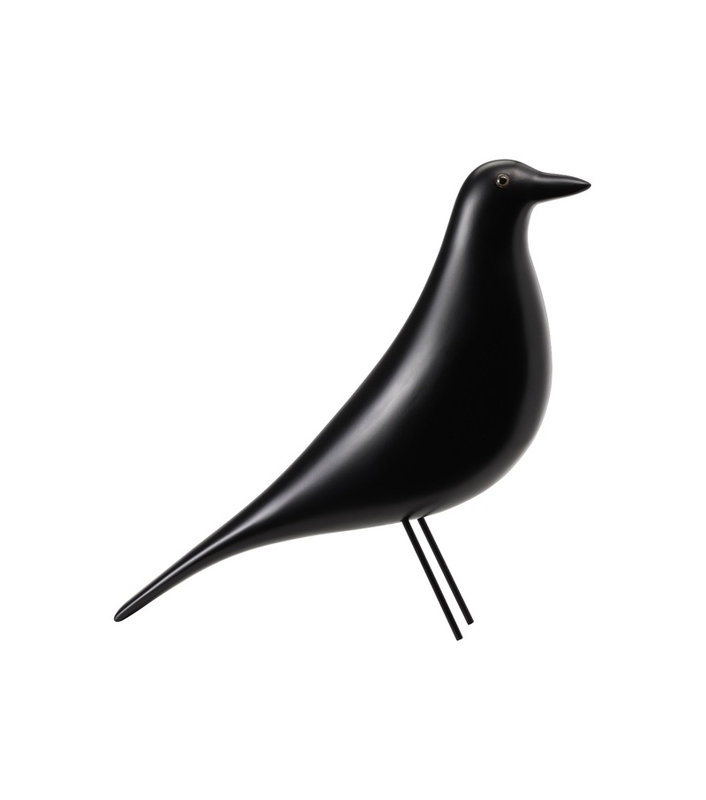 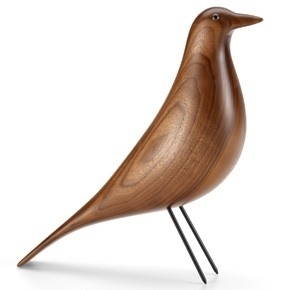 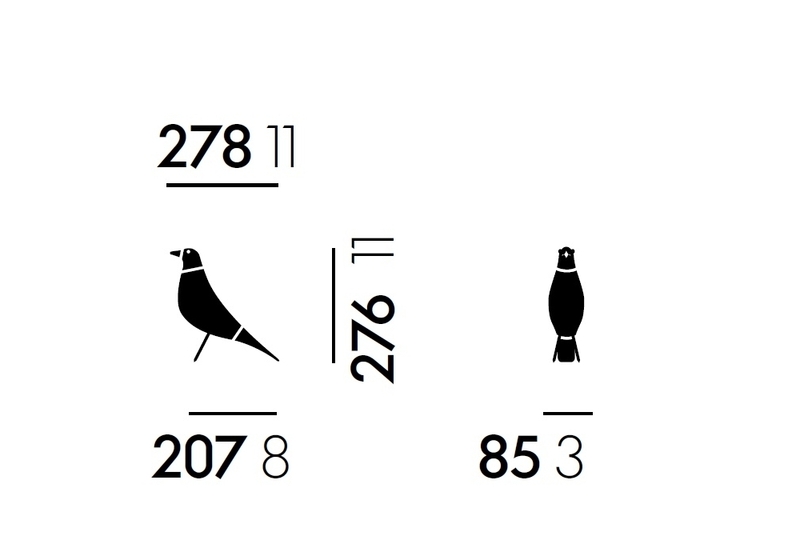 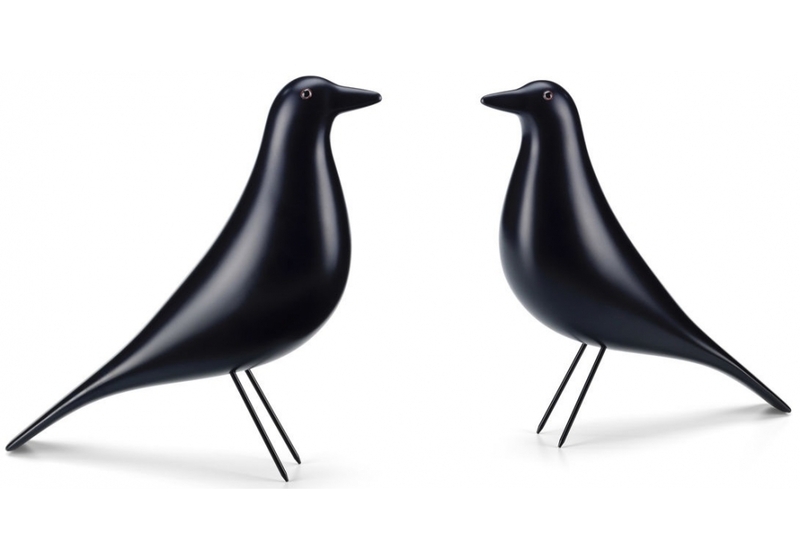 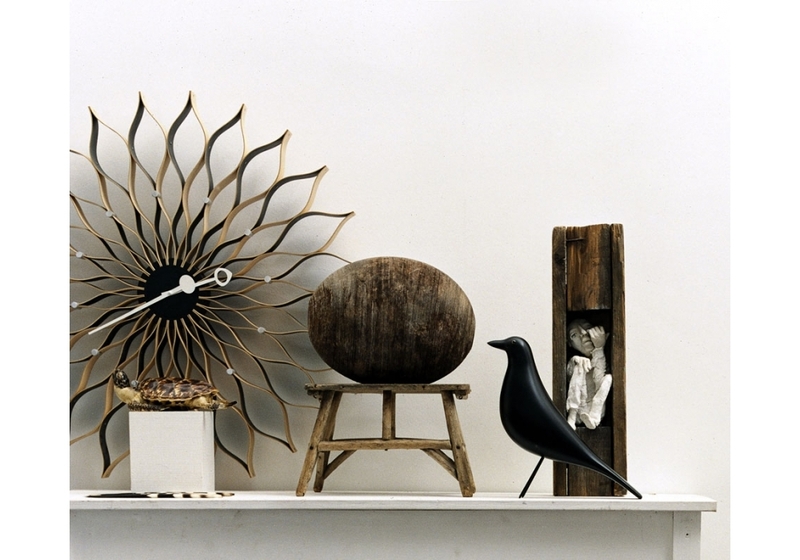 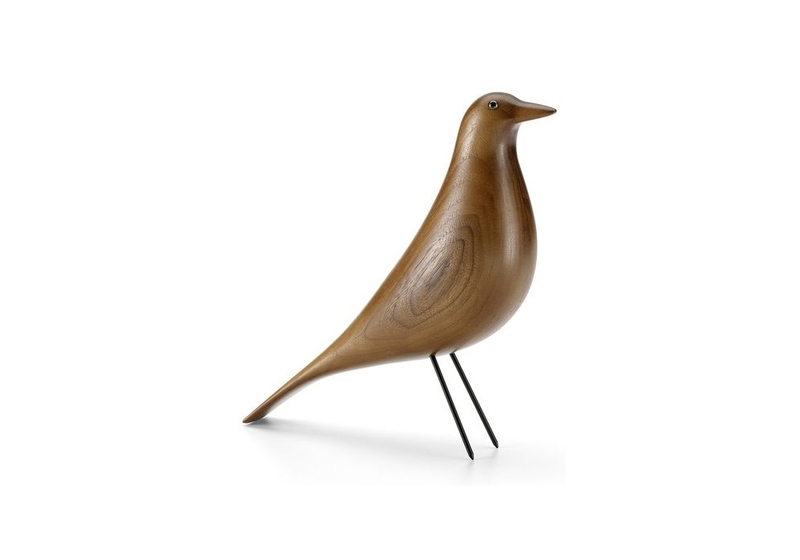 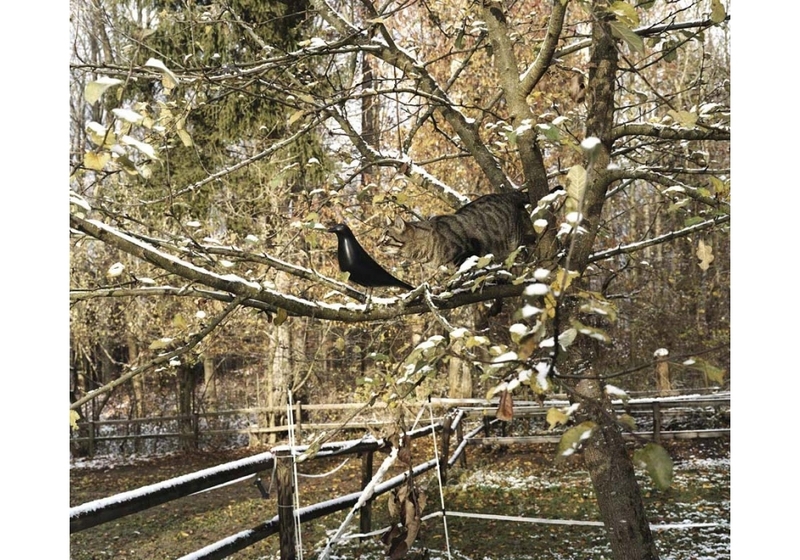 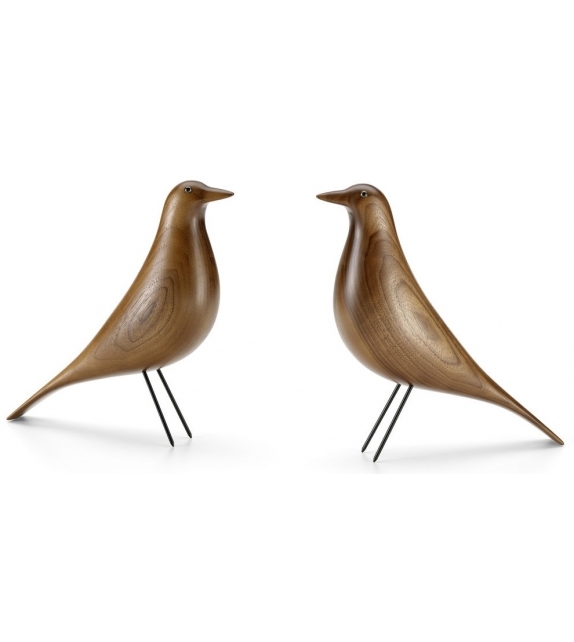 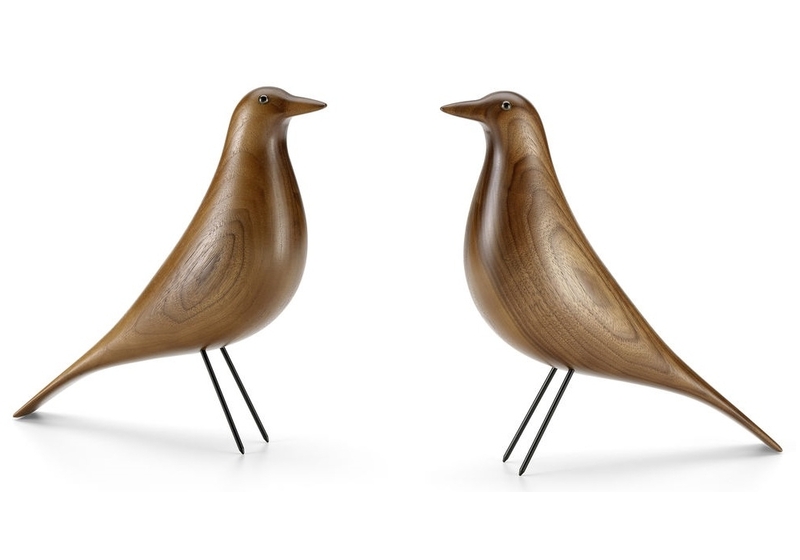 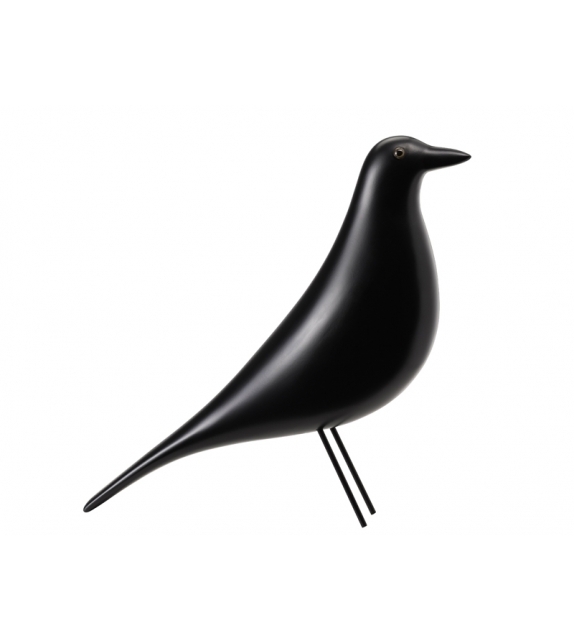 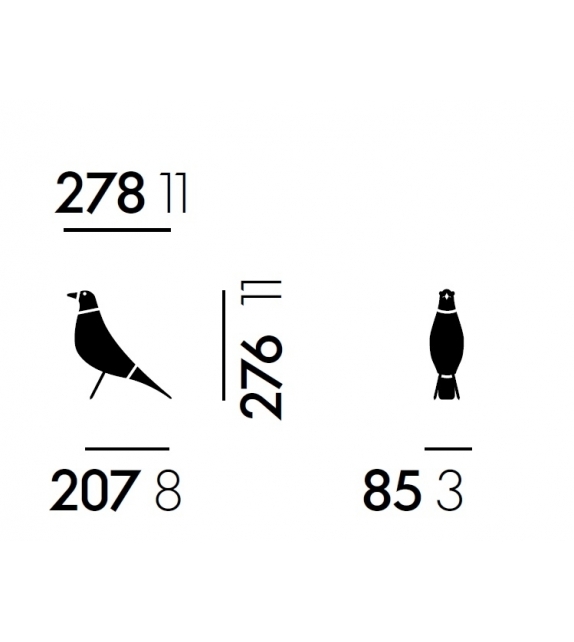 Vitra Eame House Bird: Charles and Ray Eames augmented the interior “collage” of the Eames House with numerous objects brought back from their extensive travels. 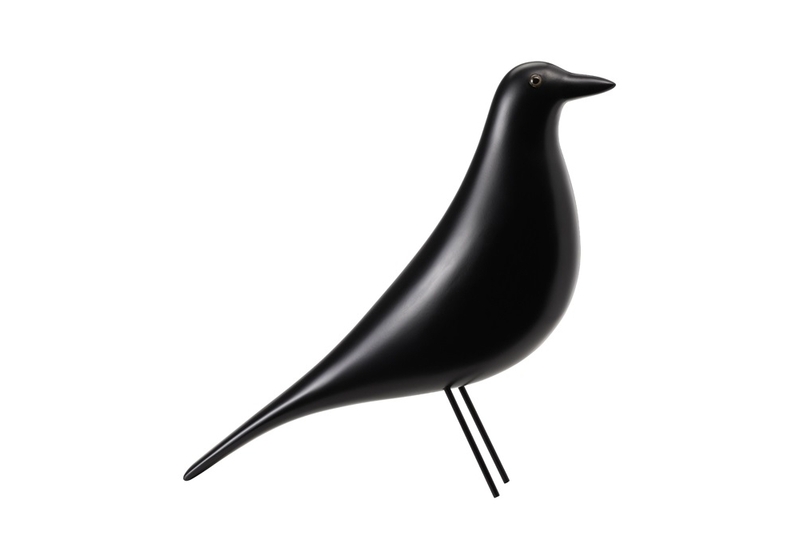 Vitra Eame House Bird: Charles and Ray Eames augmented the interior “collage” of the Eames House with numerous objects brought back from their extensive travels. 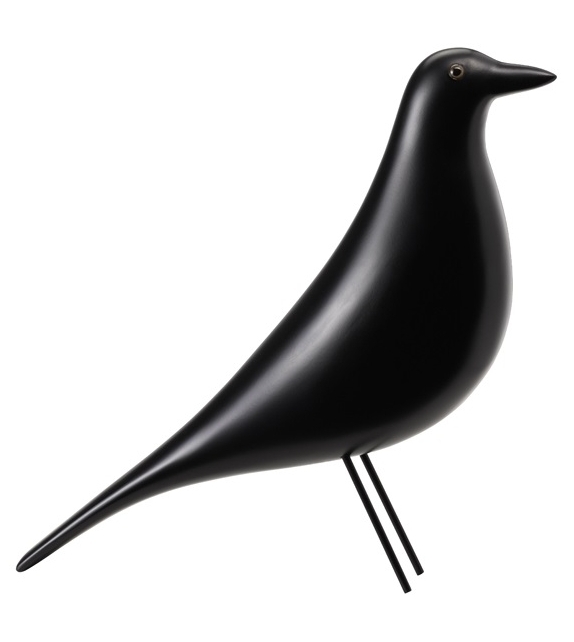 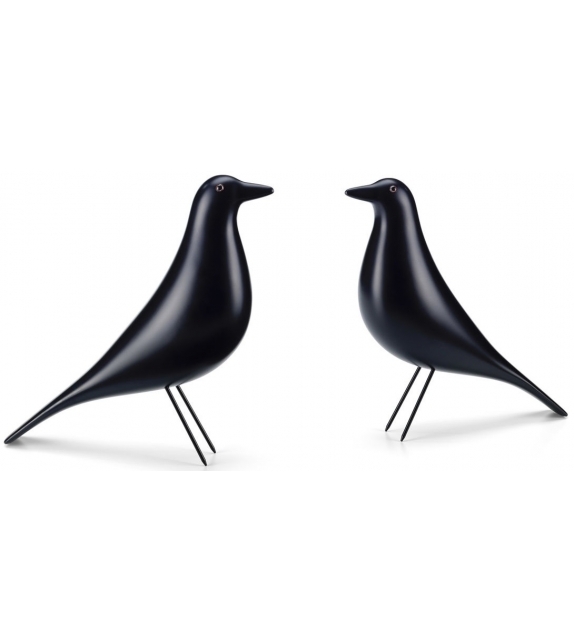 The figure of a black wooden bird — evidently one of their most prized objects of American folk art — has stood in the centre of their living room for over fifty years. 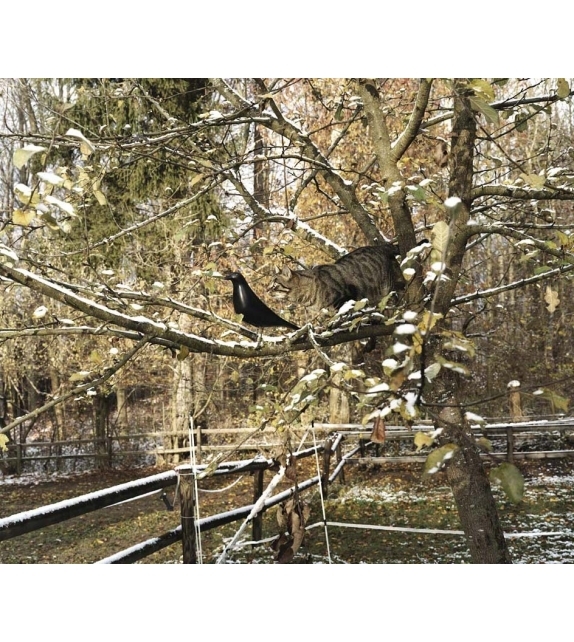 Also seen as an accessory in many of the Eameses’ photographs.